Wondering how to do a live radio broadcast? Look no further! 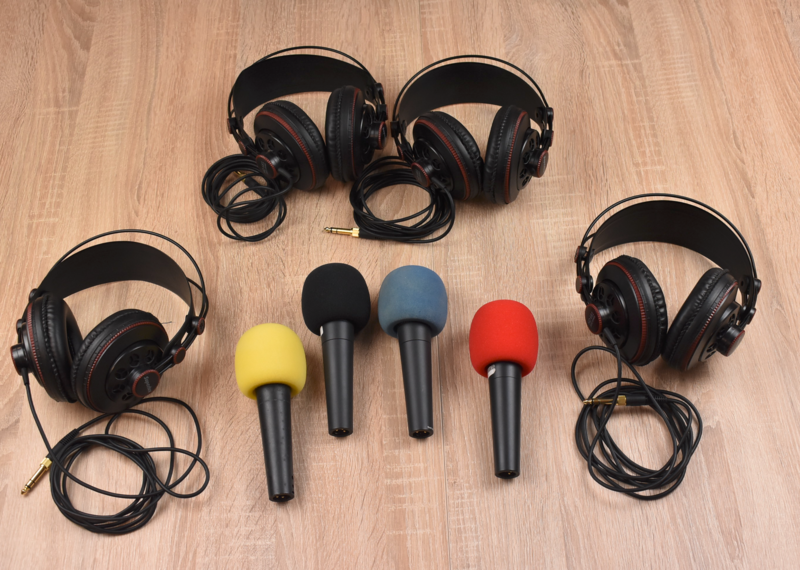 In this article we’ll explain how to set up your radio studio in order to broadcast live with multiple presenters. 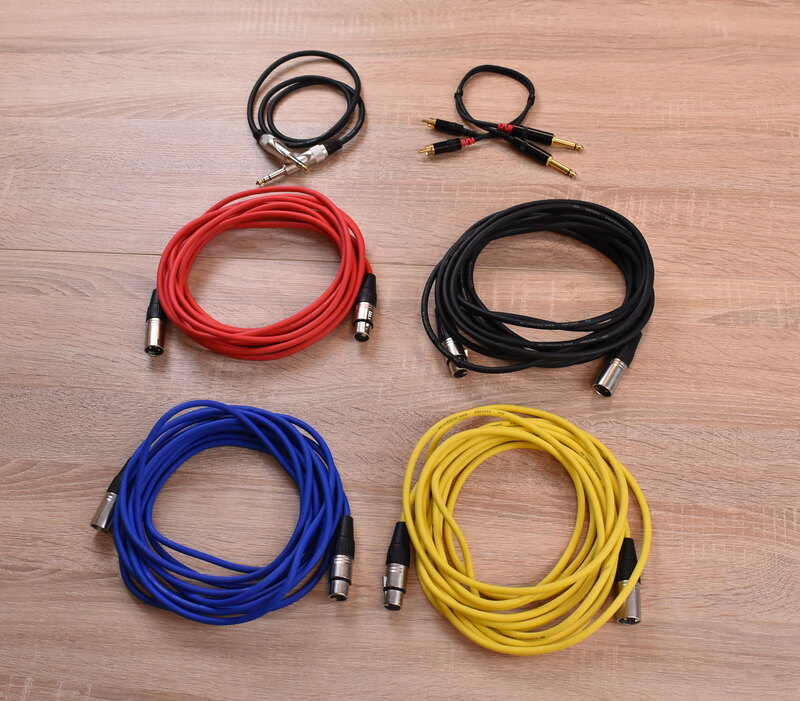 Here are the 3 types of cables you will need in order to set up your studio. You need to be sure to have as many headphones and mics as you want to have guests or animators. 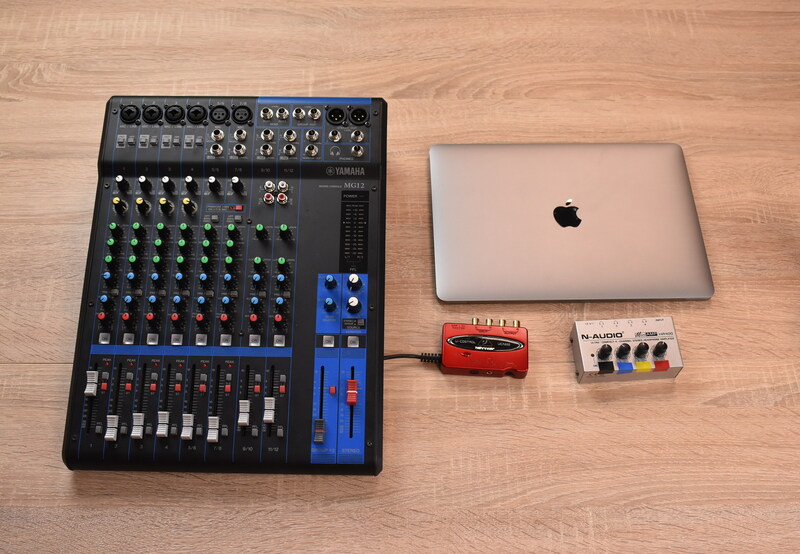 You will also need a mixer, a headphone amplifier that will allow you to connect your guests’ headsets, a computer (here we have a laptop, but you may also use a desktop computer) and a USB audio interface. Start by connecting all the microphones to the mixer with an XLR cable. We even added a microphone with an articulated arm. Once your microphones are all plugged into the mixer, you can plug in your headphones. The headphones should be plugged into the amplifier, then with a stereo jack cable, connect your amplifier to the mixer. Now all you have to do is connect your computer to the mixer. As you can see, we connected an RCA cable to the main output of the mixer (Stereo out), which should then be connected to the USB audio interface. All that’s left to do is connect your USB audio interface to your computer. You’re now ready to start your live broadcast with multiple guests! Make sure you assign a radio host (or yourself) to take care of technical aspects and the mixer. Remember to configure your radio broadcasting software by changing the input devices. What equipment do you use? Tell us all about it in the comments below! Create your own radio station and broadcast live right now! 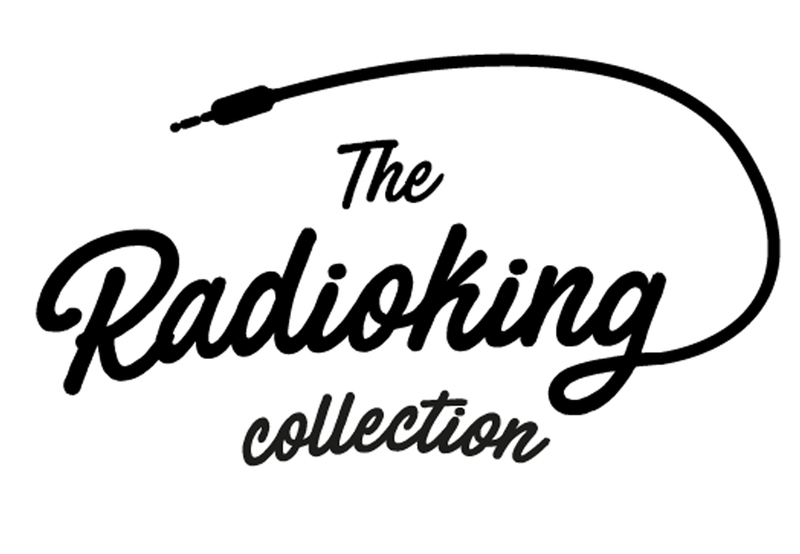 Discover how to broadcast your radio station at 320 kbps! Is the setup for internet Radio, or Fm Radio? The setup is for both, however bear in mind that there may be a slight difference concerning the material for an FM Radio.